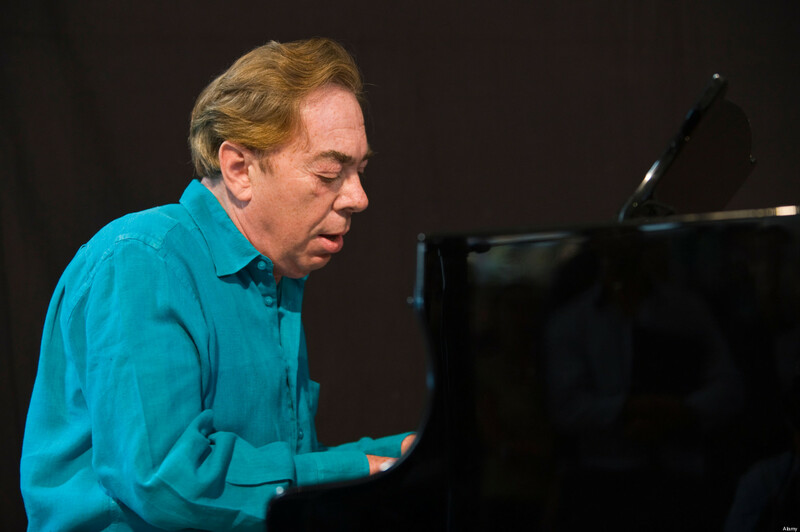 Andrew Lloyd Webber, the English composer of musical theater, has an estimated net worth of $1.2 billion. Born in Kensington, London, he earned his net worth through the composition of 13 musicals, a set of variations, a couple of film scores and a Latin Requiem Mass. In 1992 he earned his knighthood which was an addition to the innumerable awards he has already won namely 3 Grammy wards, an Oscar, 7 Oliver Awards, a Golden Globe Award and 14 Ivor Novello Awards. Some of his major accomplishments are "The Music of the Night", I Don't Know How to Love Him", "Don't Cry for Me, Argentina" and "You Must Love Me". His company, the Really Useful Group, is regarded as one of the largest theater operators in the UK, particularly in London. Several UK producers have taken license from the Really Useful Group and have staged productions and national tours. Webber is the President of the Arts Educational Schools in London which is located in Chiswick. The below financial data is gathered and compiled by TheRichest analysts team to give you a better understanding of Andrew Lloyd Webber Net Worth by breaking down the most relevant financial events such as yearly salaries, contracts, earn outs, endorsements, stock ownership and much more.